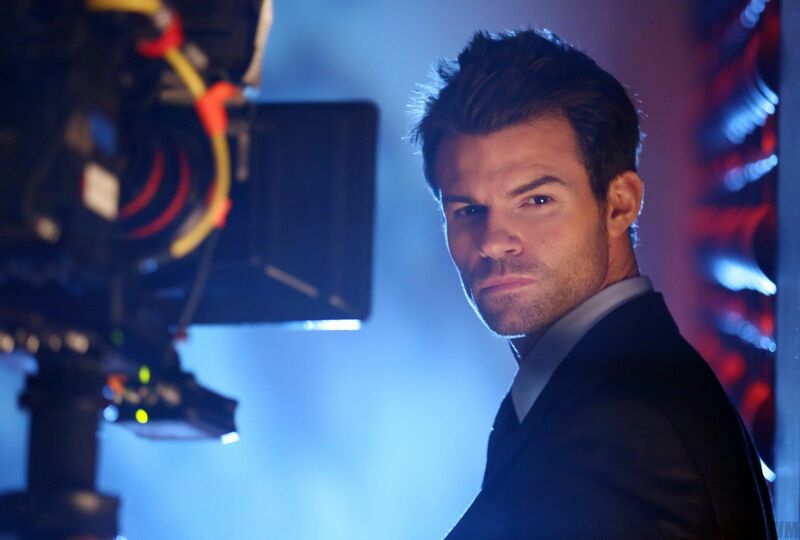 The Originals Season 1 Promotional Photos. . HD Wallpaper and background images in the Elijah club tagged: the originals season 1 elijah mikaelson promotional photos. This Elijah photo contains business suit. There might also be concert.